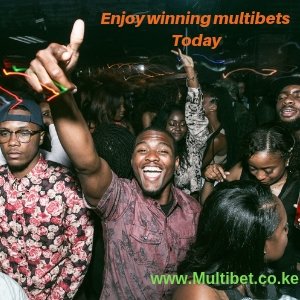 www.multibet.co.ke is a Kenyan site that offer free daily multibet and weekly paid surebets . These are highly researched games with a high probability of hitting .We highly recommend them as they usually register a high success rate .The games run throughout the week . HOW MUCH IS WEEKLY SUREBETS? HOW DO I GET THE WEEKLY SUREBETS? Enter you PIN and confirm . You will automatically receive an SMS with the games. You will receive an SMS from us with the games once you pay . WHAT IF I DON’T RECEIVE THE GAMES ? Chat us on the site , text or call us on 0718981122 and you will be immediately assisted . CAN I PLACE A MULTIBET OF ALL THE GAMES ? We advise that you choose 9-12 games and place in one multibet . We also advise that you separate them into groups of 3 to maximize your returns. 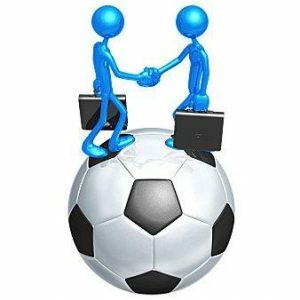 Please note that we are not a betting website.We are not in any way associated with Sportpesa or any other betting company .We only provide tips and predictions based on statistical data and only bet what you can afford to lose .Respect gaming laws of your jurisdiction .